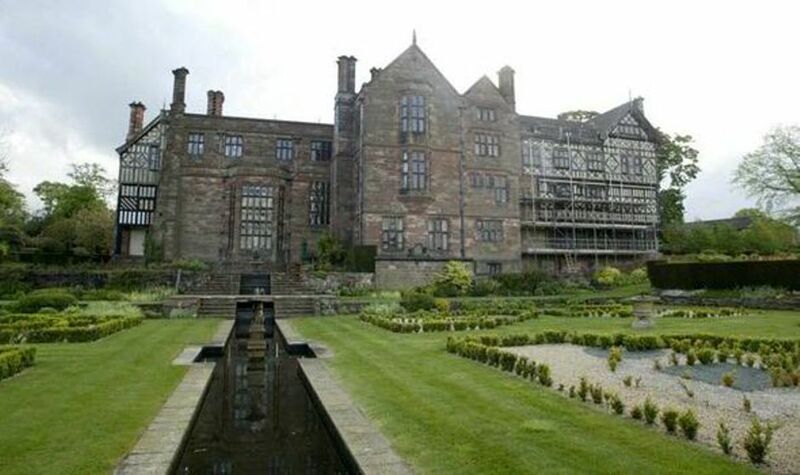 Billionaire John Caudwell, founder of Phones4U claimed that his Staffordshire mansion is haunted. This entrepreneur is ranked as the 42nd richest person in Britain. 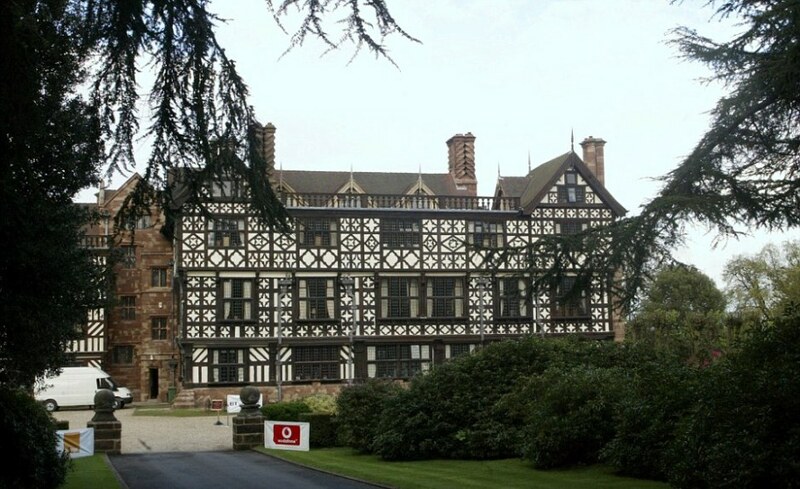 Twenty years ago the 62-year-old bought the 50-room Broughton Hall near Eccleshall £800,000 and it is now worth more than £10 million. But now he says that the huge mansion is haunted by the spirit of a young boy who died in the English Civil War in the 17th century. “The little boy was alone in the house. All the men had gone out hunting and the Cromwellians came down the drive.” Caudwell tells the story of the boy. “He shouted: ‘We are for the king’ and one of the soldiers lifted a musket and shot him dead. Caudwell has himself never seen the ghost. The mansion of Broughton was owned by the eponymous Broughton family from the 13th century. The house as it is today was built in the 16th century in the vernacular black and white timbered style of the Elizabethan period. In 1914, John Hall an industrialist bought the place and carried out the restoration works. The stucco was also removed to reveal the original timbers. In the 1940s the house was used as a school and later in 1952 was donated to the nuns of the Franciscan order of St Joseph by the Halls. The mansion was abandoned in the 1990s and became a private house in 2003. It is said that the house is not only haunted but is also cursed. The elder sons of the residents never live to inherit it. Earlier this year, it was reported that Caudwell had been granted planning permission to build his own steam railway in the grounds of 28-acre Broughton Hall so that he can show the place to his family and friends.